The tragedy and suffering of waking up to smoke and flames is one of the worst things that can happen to your family and home. With over 365,000 fires and 2,650 civilian deaths occurring each year, it’s important to take the necessary steps to dramatically reduce the chances of your home going up in smoke. From creating a fire escape plan to making sure your smoke detectors are working properly, these fire prevention safety tips from Security Specialists, a Kidde strategic partner, are easy to learn and practice in your home and can keep your family safe and secure. Make sure you Install and maintain smoke alarms on every floor of your home and within every bedroom. 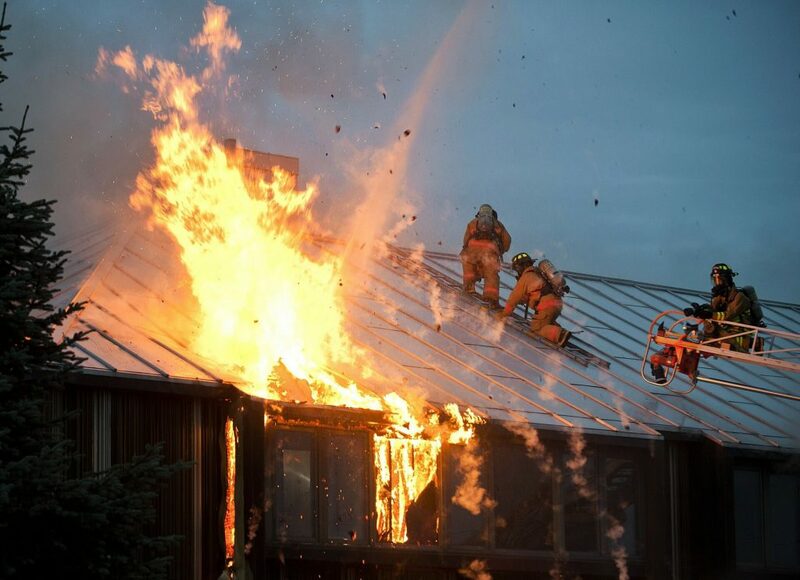 Roughly 50% of home fire deaths occur during the night while people are sleeping. At Security Specialists, we’ve partnered with Kidde Fire Alarm Systems, one of the world’s largest manufacturers of high-quality fire safety products for homes and budgets of every size. Make sure to test every smoke alarm monthly by pushing the “test” button and replace batteries when needed. Always make sure to have at least one spare battery, on hand, at all times. Most smoke alarm failures occur because of a missing or disconnected battery or a dead battery. Create a fire plan that gets you out of your home in less than two minutes and practice it. If you still smoke, don’t do it inside the house. Never leave food cooking unattended, especially deep fryers and other frying equipment. Avoid using portable and fixed space heaters, as heating equipment is the second leading cause of home fire deaths. Only use light bulbs that match the recommended wattage for each lamp. Your lamps and light fixtures should have a sticker that indicates the maximum wattage light bulb you may use. We at Security Specialists Want You and Your Family to Stay Safe and Secure In Your Home! Egg Safety Tips for Easter and Passover from Security Specialists! We’re Still Growing and STILL HIRING – Immediate Jobs for Security Service Technicians!